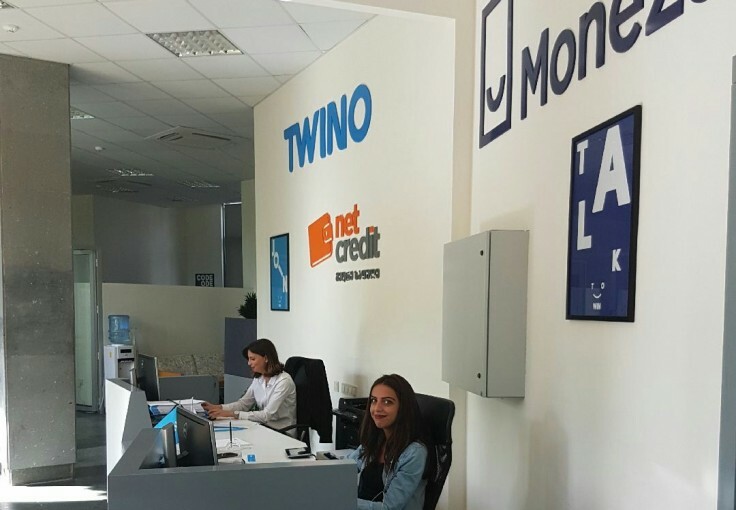 TWINO started operations in Georgia in 2014 with launch of NetCredit brand. With more than 600 000 registered clients, in early 2016 we were the first among TWINO markets to launch our new installment loan brand Moneza. There are currently no vacancies available. Please check again at a later time or leave your contact details in the form below. 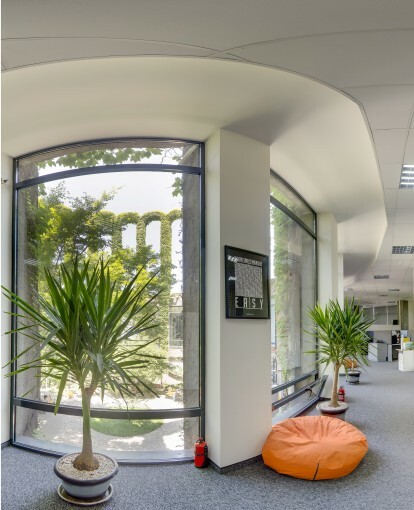 Don’t see a vacancy that fits you?